Septic system pumping includes troubleshooting, aerobic septic system repair, waste water removal, septic tanks and septic system maintenance contracts. When you need the best Septic System Pumping San Antonio has to offer, call Big Bexar Septic. 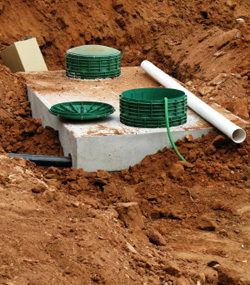 Whether you have an aerobic septic tank, a conventional septic system or a low-pressure dosing septic system. 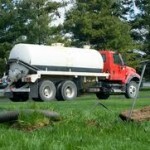 Big Bexar Septic can provide you with septic tank pumping anywhere in San Antonio or the surrounding areas. 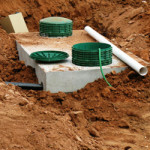 Typically the lids to your septic tank will either be visible, or less than 1 foot below the surface of the ground in which they are located. 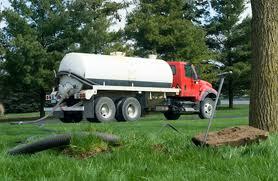 In some extreme cases and excavator may need to be used to access the lids to your septic tank. Our vacuum truck will access your tank through these lids. At which point the septic tank pumping can begin. 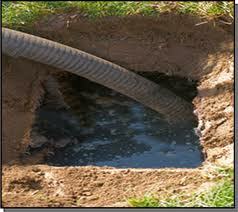 After the tank has been pumped we can provide you with a thorough cleaning and inspection of your septic tank. If you are having drain field issues the first step in resolving leach field issues is going to be pumping your septic tank. If you had recently had relatives over and were operating your tank beyond capacity for any period of time it may be wise to be proactive and pump your septic tank to prevent overflowing and overworking your septic drain field. In the case of anaerobic septic system you may overwork your pumps if the tank is operating beyond capacity. Again pumping the system is the fastest way to solve that problem. 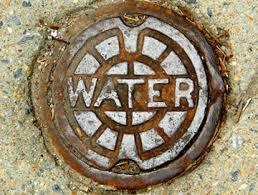 Damaged baffles, aerators, water pumps, lines and valves should only be accessed with an empty septic tank. Attempting to solve any drain field swamping issues prior to pumping the tank is futile. 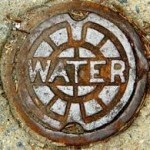 Often times your bathtub or shower will be the first places that unwelcome backflow will be seen. These are usually the lowest points of resistance for the plumbing in your house. 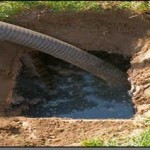 Septic tank overflow troubleshooting begins with pumping your septic tank. Making sure your septic system is not being damaged by chemicals or any objects other than waste and toilet paper is an important task. When you have visitors who are unfamiliar with septic systems, politely remind them the only things that can go down the toilet are waste and toilet paper.